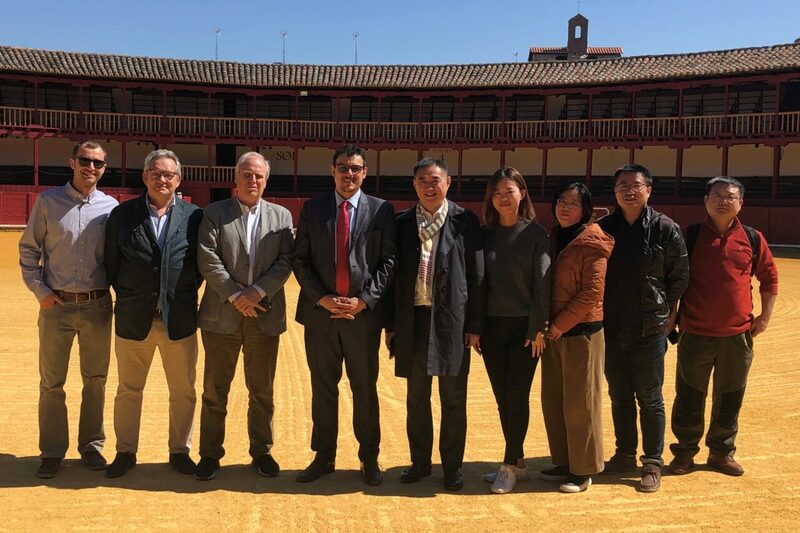 China National Building Materials Group (CNBM), a Fortune 500 company, the largest comprehensive building materials group in China, and the second largest in the world, in the building materials industry, has launched its first industrialization hub in Toro, Zamora, Spain. 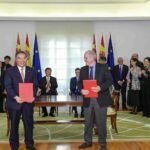 China Triumph International Engineering Co., Ltd. (CTIEC), a subsidiary of CNBM, will manage and operate the industrial base with its Spanish partner Barcelona Housing System (BHS). 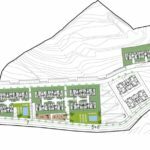 One of the purposes of this base is to industrialize the BHS housing system in large capacity (4000 apartments per year) to service the local and European housing market with smart, green and high-quality industrialized buildings. At the same time CTIEC and BHS will also provide EPC services for construction of BHS housings projects. In the future, CNBM has its ambition to expand the industrialization scope of this base to solar energy and green houses for smart agriculture. During the next months, CNBM and BHS will carry out works to adapt the facilities to the new activity. The hiring of the personnel necessary for the start-up of the factory will take place throughout the summer. 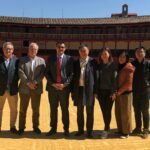 CNBM is looking forward to providing excellent services and products to local market with its Spanish partner BHS.